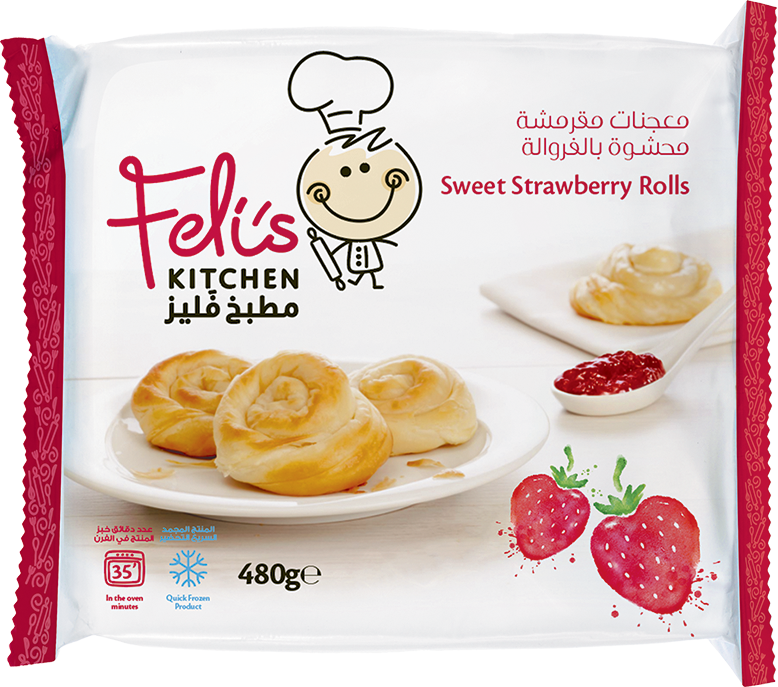 Feli loves strawberries, so he couldn’t resist creating our sweet strawberry rolls. Yummy, fruity jam encased in a flaky pastry twist. It’s always a crowd pleaser.